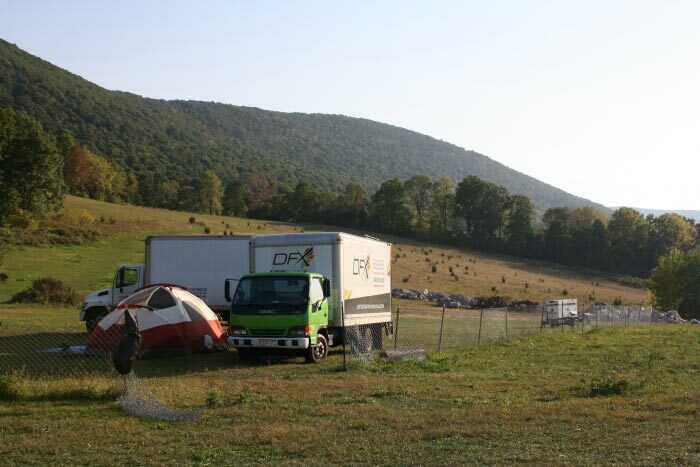 DFX had an amazing time in Vernon NJ this past weekend! Rickey Farm was a perfect venue for Zesty Fest 2014! 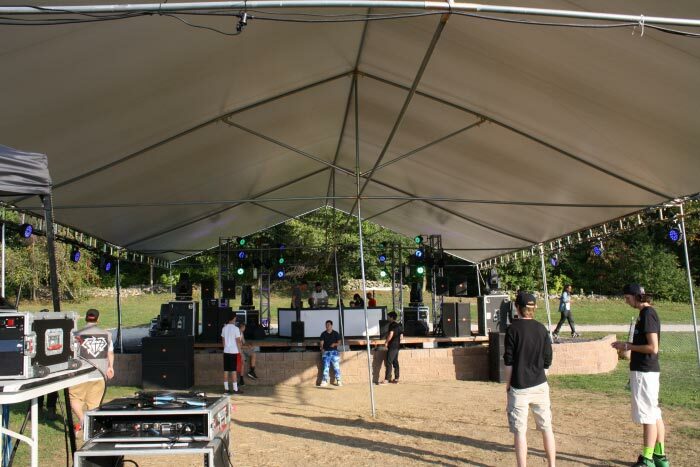 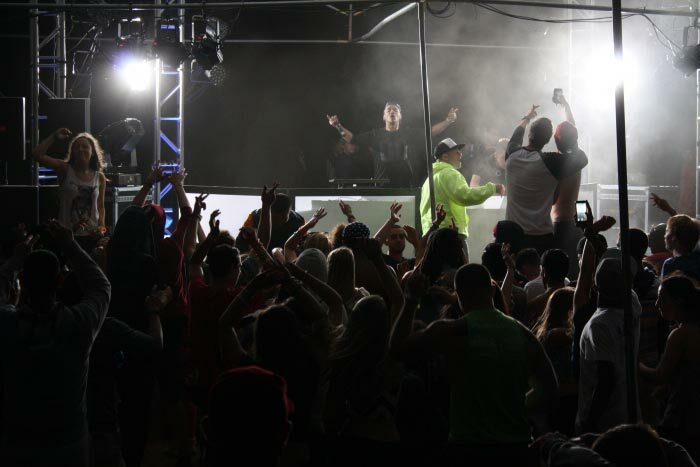 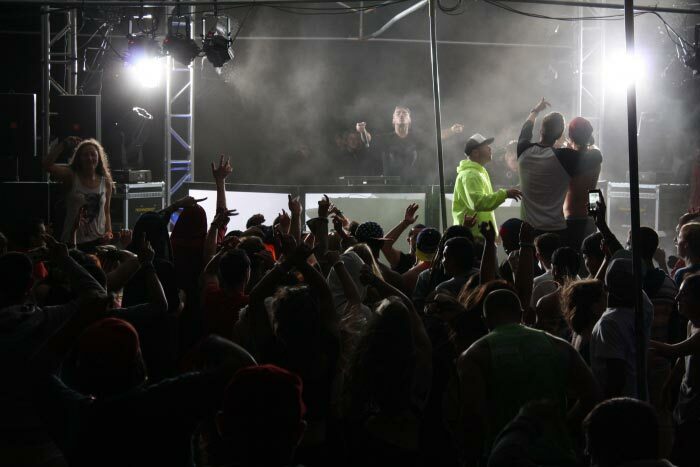 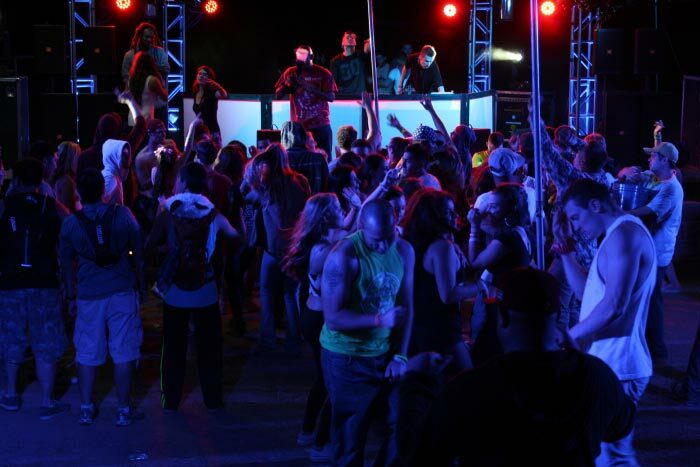 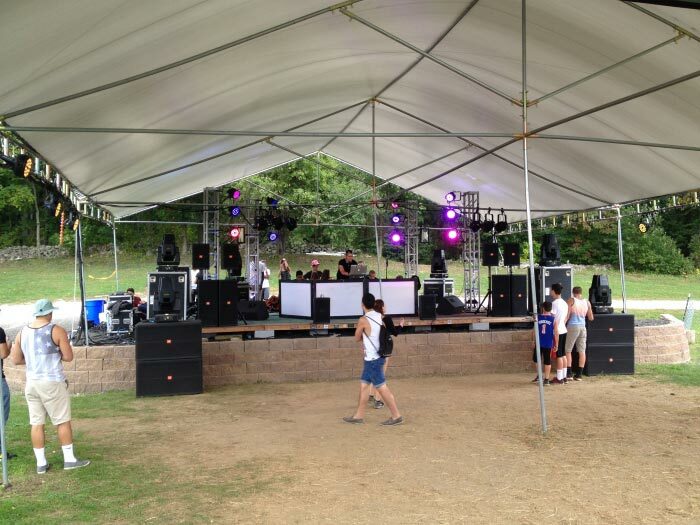 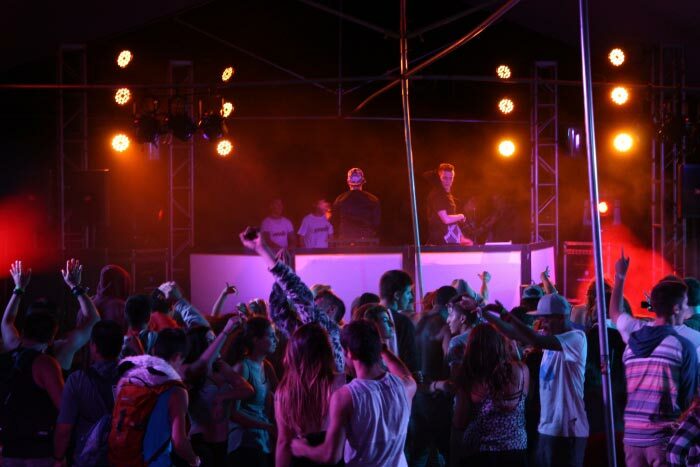 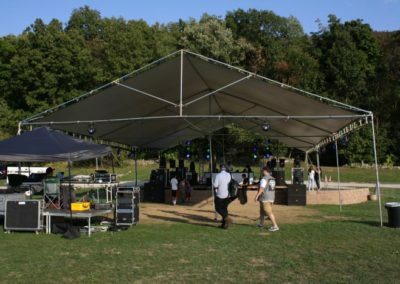 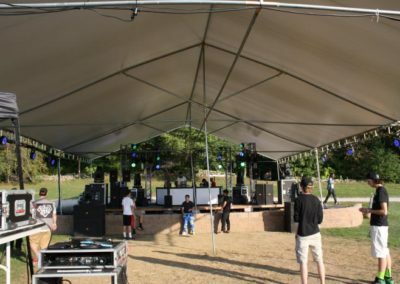 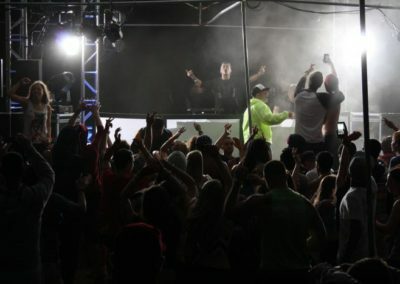 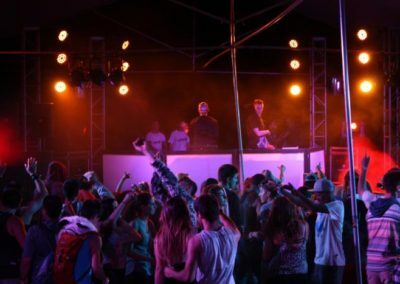 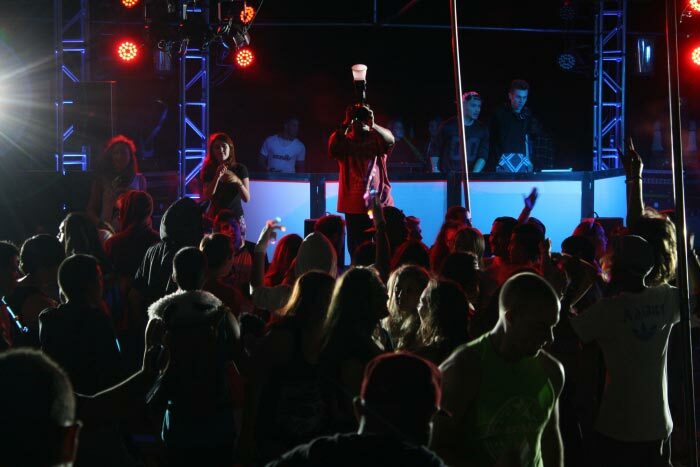 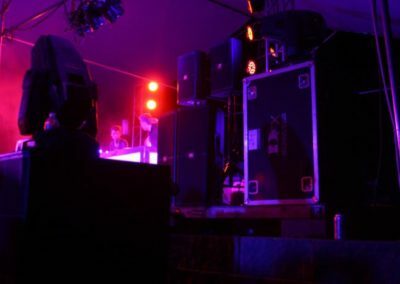 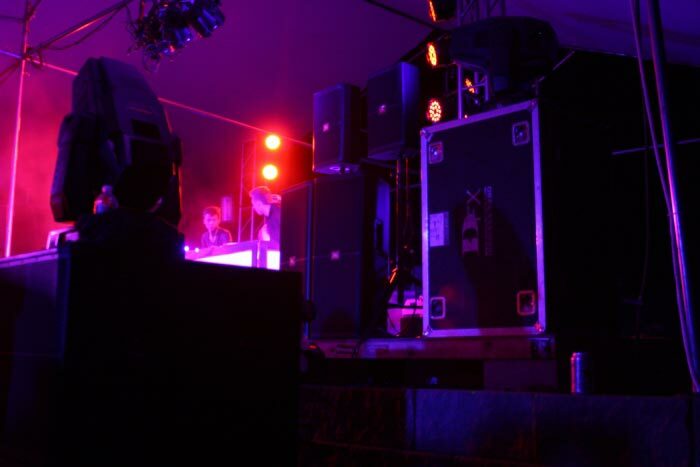 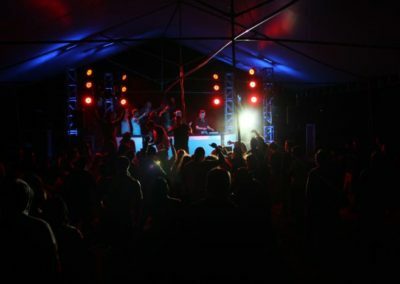 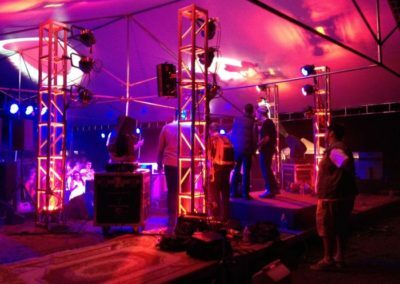 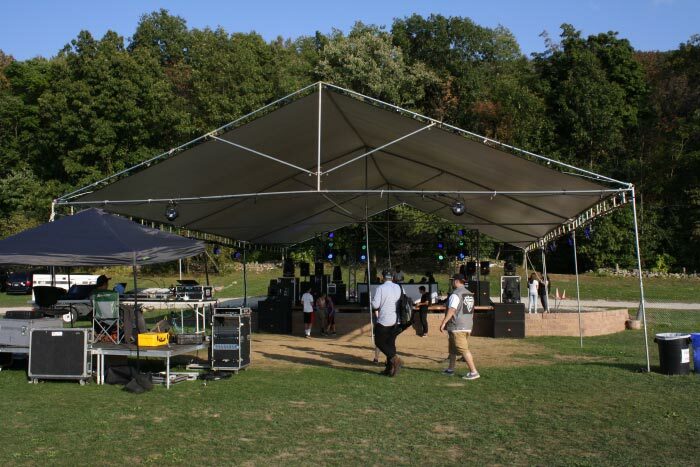 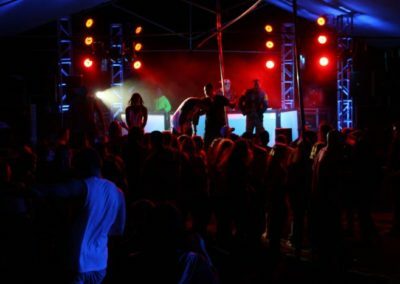 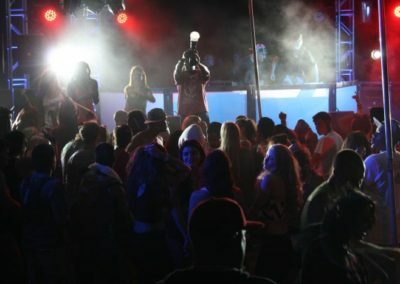 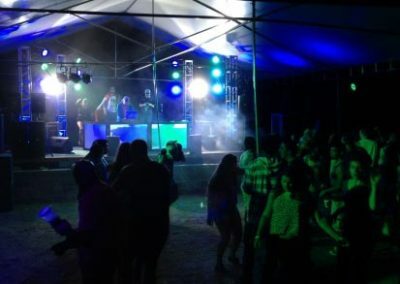 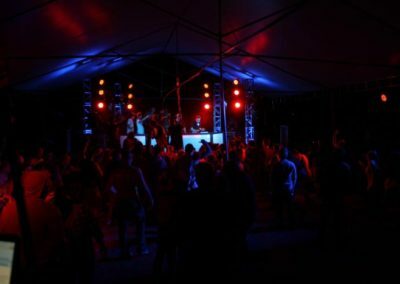 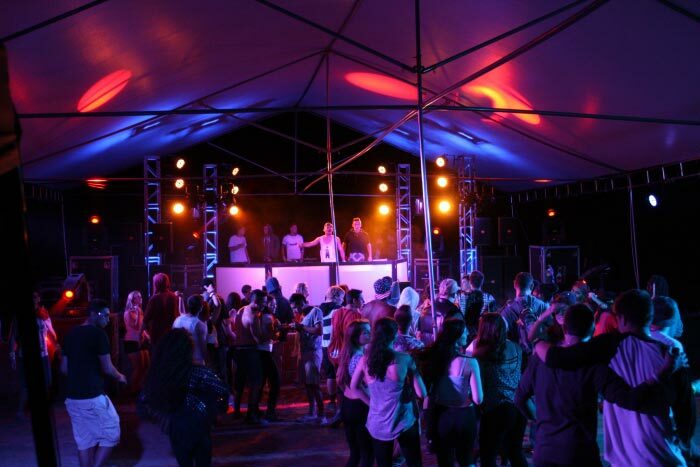 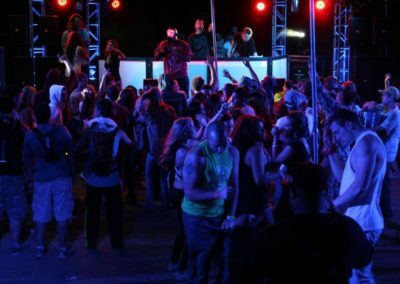 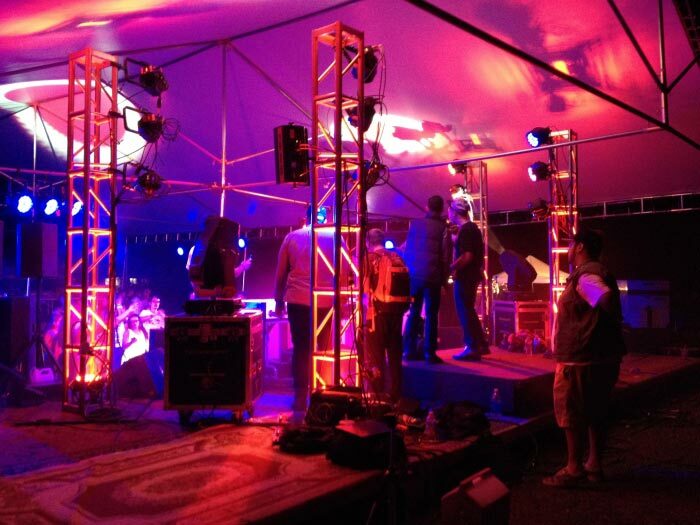 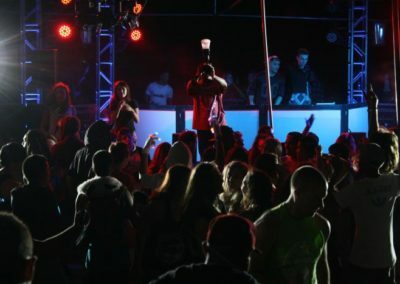 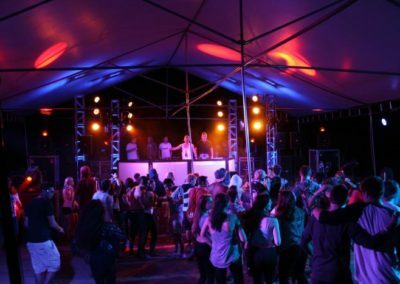 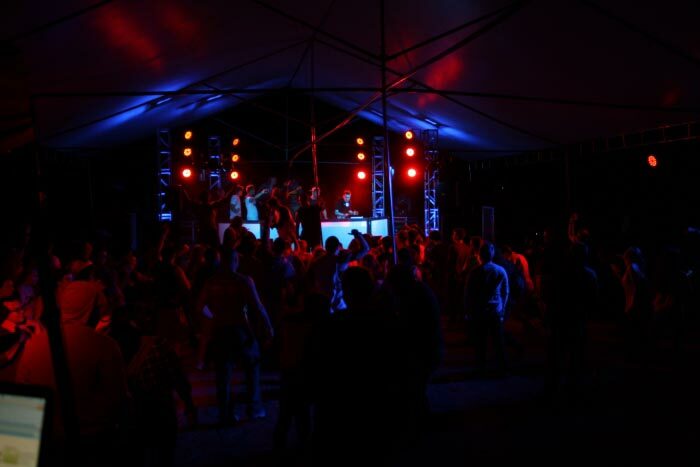 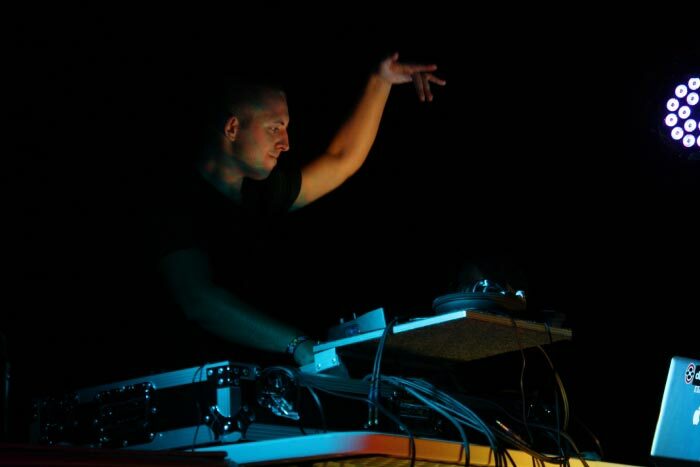 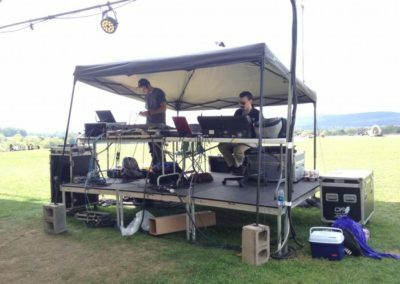 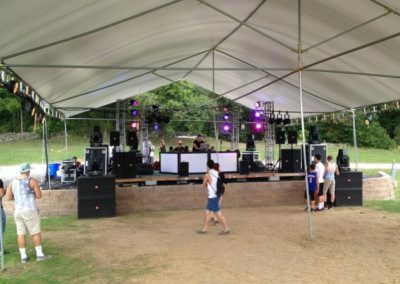 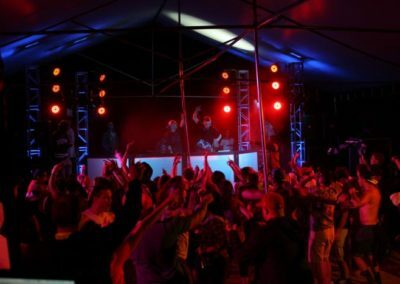 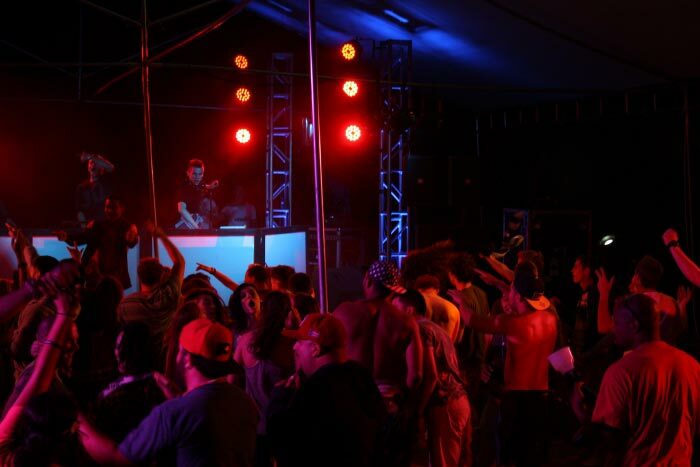 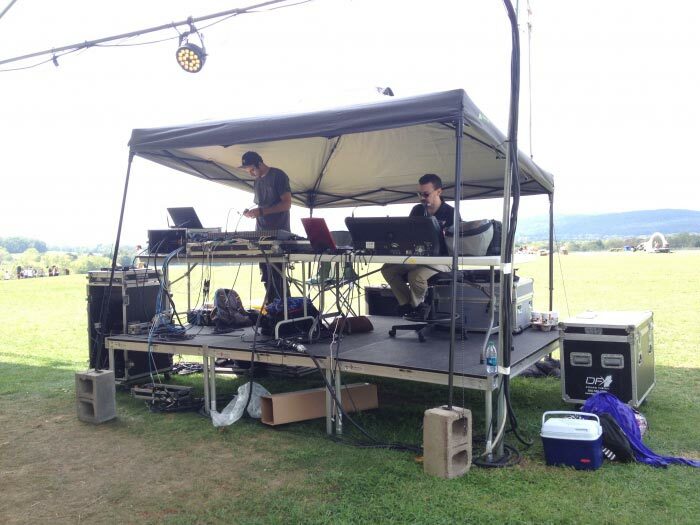 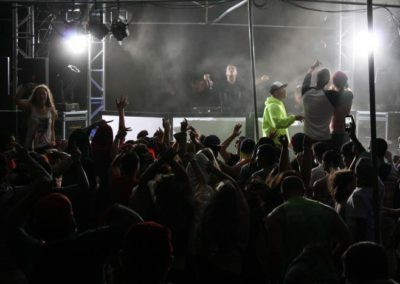 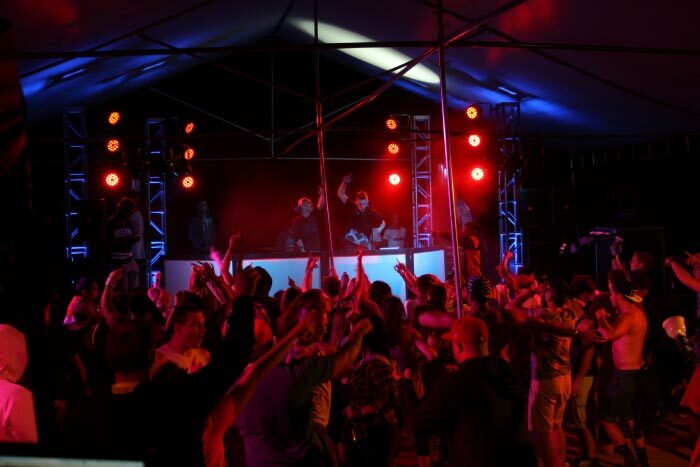 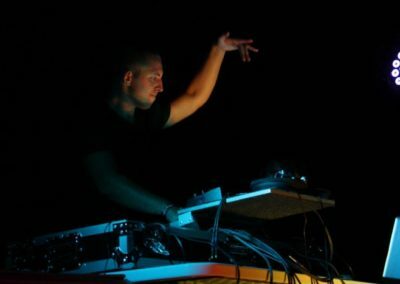 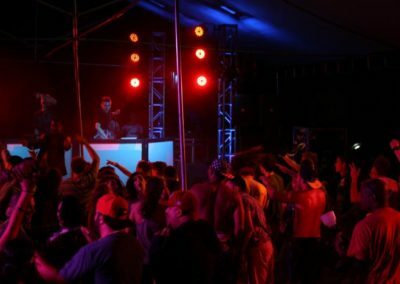 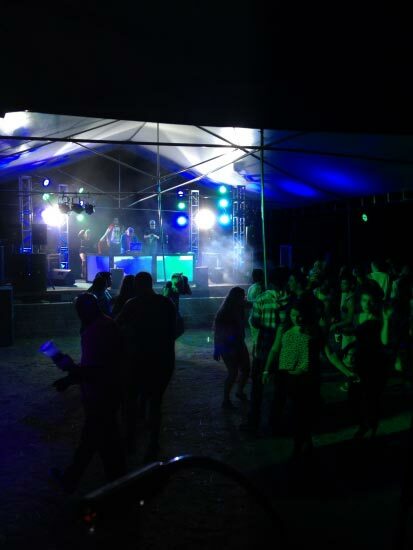 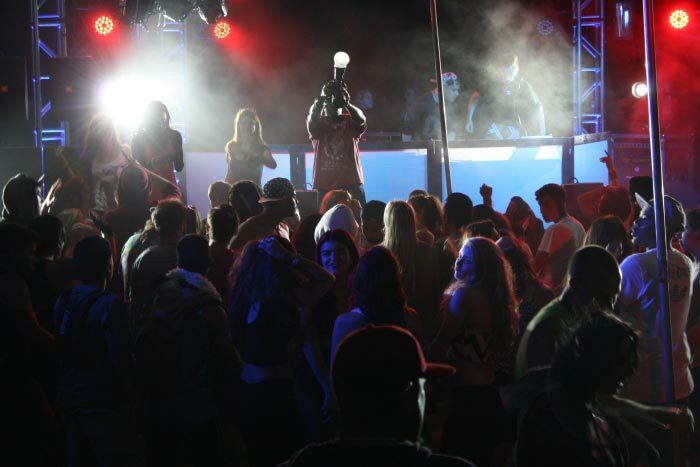 Our team provided amazing staging, lighting and sound for this electronic dance festival!